Graham Landscape & Design LLC also offers clean-up services for both commercial and residential properties. 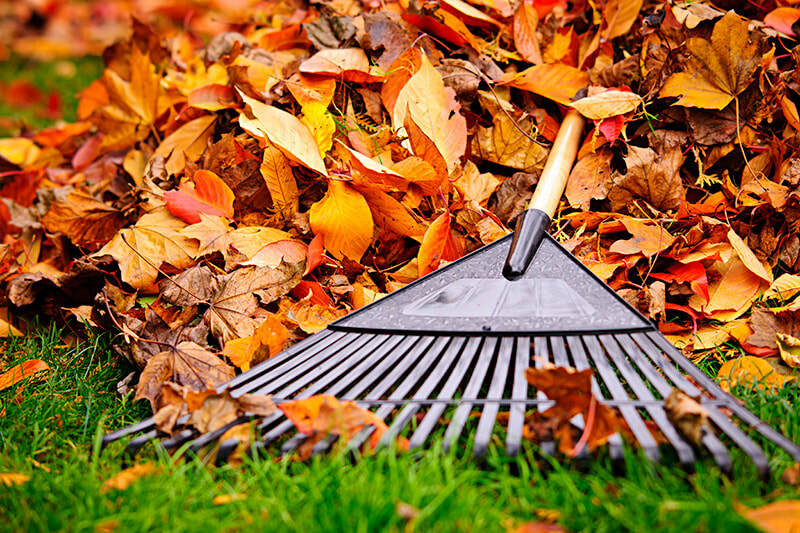 Clean-ups are commonly used for seasonal purposes to clear the leaves, prune or trim trees and shrubs, remove moss and other unwanted invasive plants, etc. Clean-up services can also be helpful if you are wanting to create a "blank canvas" in your yard so you can create the DIY yard of your dreams. In terms of pricing and scheduling, it is best to contact us so we can meet with you, see the yard and get a full understanding of what you need to have done. From there, we can provide you an estimate and get you on our schedule. ​Please give us a call at 541-729-8029 or complete the quote request form on this page.